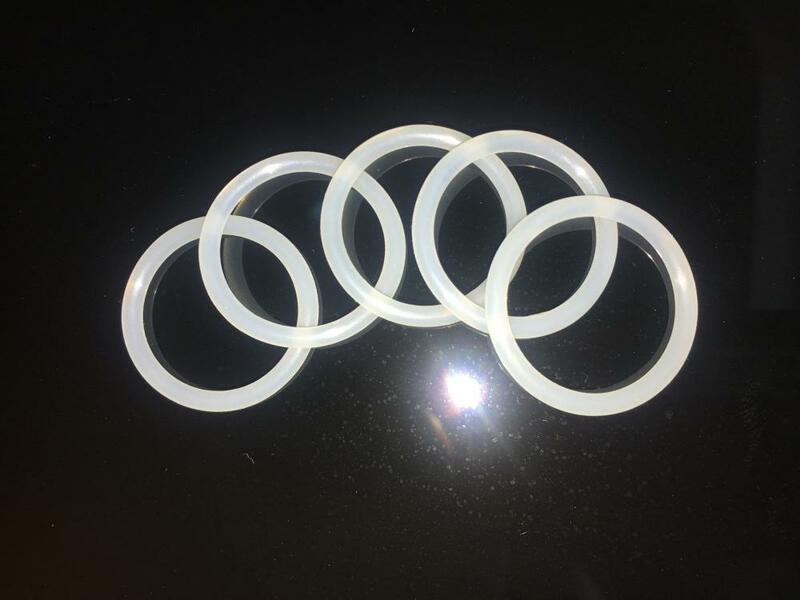 Silicone o-rings are used in thousands of applications, like water-proof camera housings, enclosures, automobiles, medical devices and many more. 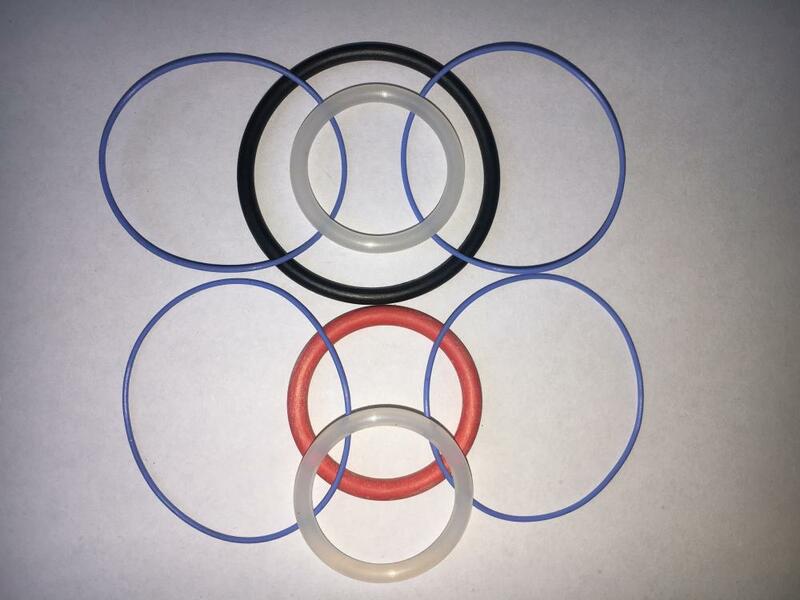 Silicone rubber is available in durometers from 10 thru 70 durometer Shore A, however, 10 durometer silicone o-rings and 20 durometer silicone o-rings are best specified for gaskets with larger cross-sections since they are easily stretched. Looking for ideal 032-036-25 Type SIL O-Ring Seal Manufacturer & supplier ? We have a wide selection at great prices to help you get creative. All the 31x2.5mm Size Silicone Seal are quality guaranteed. 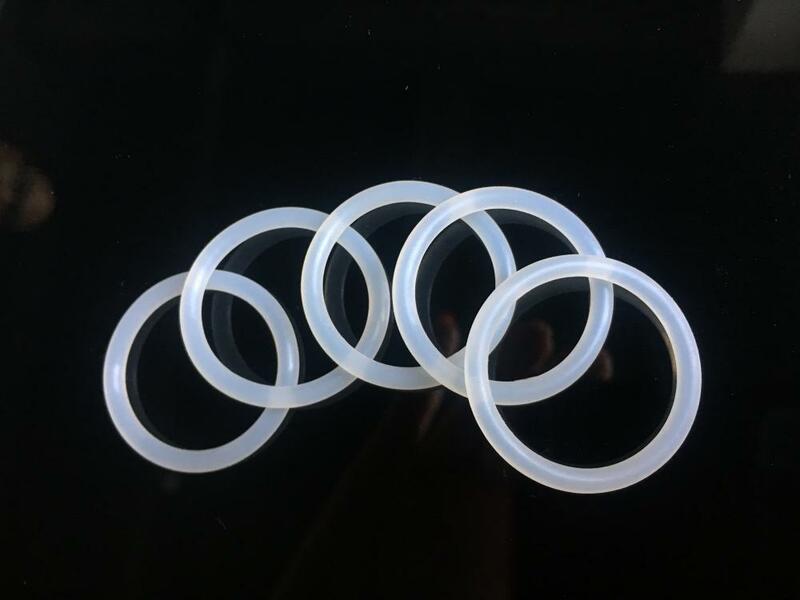 We are China Origin Factory of VMQ O-Ring Size 31x2.5mm. If you have any question, please feel free to contact us.